Great news! 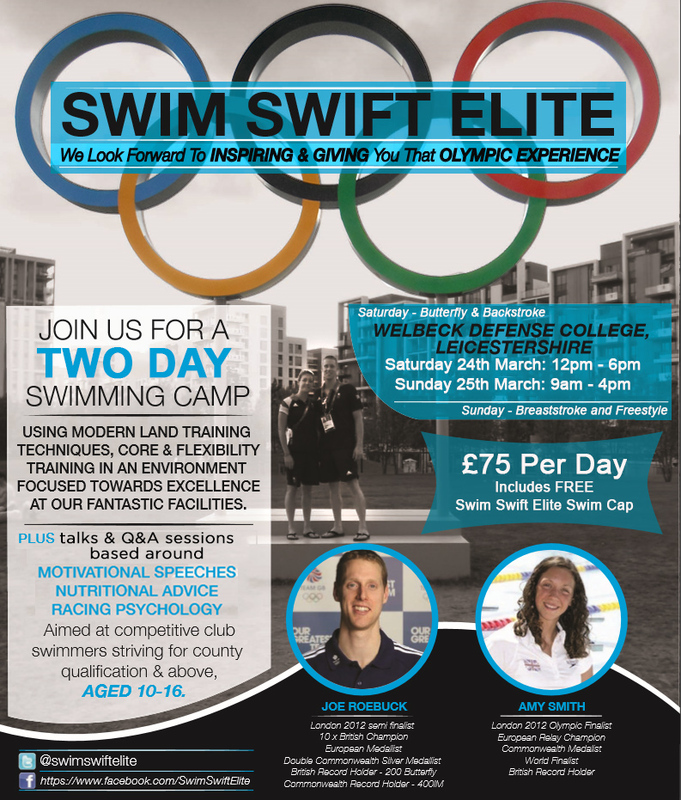 We have our first swim camp of 2018 at Wellbeck Defense College in Leicestershire, come and join us! The camp will be held on the 24th & 25th March and will cover all 4 strokes over the 2-day camp, including live demonstrations.